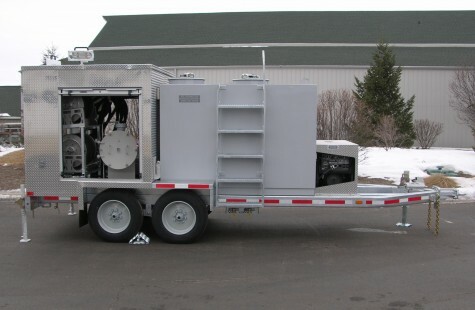 We engineer our tankers and filtration units to your user’s exact needs. Learn more about how these productive solutions help get the job done. 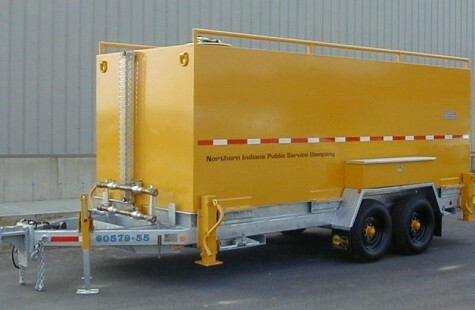 Skid mounts also available for installation on your truck mounted tankers.